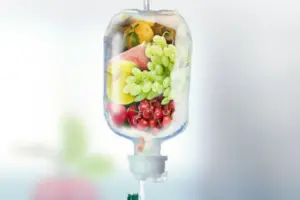 Intravenous nutritional therapy is part of almost every hospital but it is much less common in primary care practice. Since the vitamins, minerals and antioxidants don't have to go through the digestive tract much higher concentrations can be delivered. Absorption is not a concern even with gastrointestinal issues or hard to absorb vitamins and minerals. Our doctors are extensively trained and experienced in formulating and administering IV therapies for a broad range of conditions. 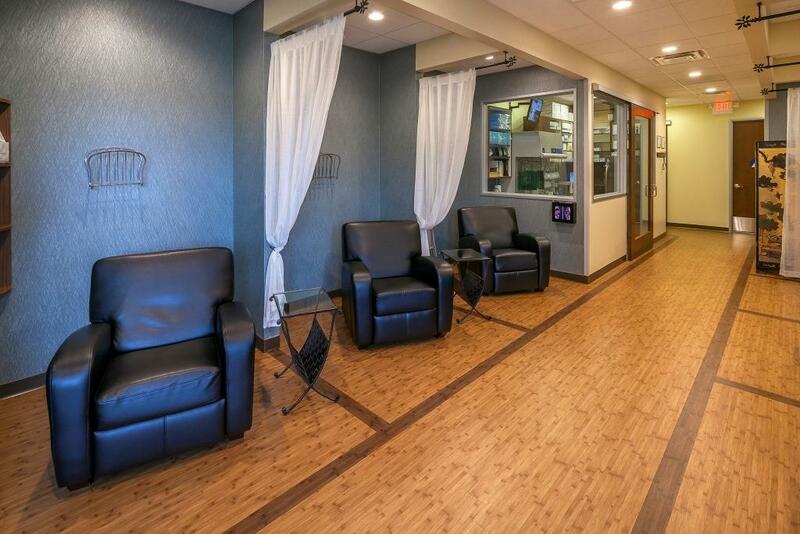 Our IV introduction video will let you know what to expect in our IV suite and what amenities we offer during your treatment. We offer IVs Monday to Friday for both our patients and those under the care of other licensed doctors. Doctors referring patients to our clinic for IV services are requested to use this IV Referral Protocol. The SYDNEY Trial Study Group found that patients with nerve damage caused by diabetes experienced statistically significant improvement in sensory symptoms (pain, burning, itching, tingling, and numbness). These results were not achieved with oral supplementation. Amino acids can help balance neurotransmitters (brain chemicals). Neurotransmitter imbalances have been linked to a variety of diseases including depression, ADHD, anxiety, memory loss, weight gain, insomnia, and addictive disorders. 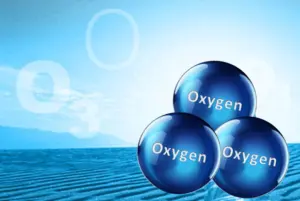 Ozone therapy is a medical therapy that has been used worldwide for over 50 years with dramatic success and safety. This therapy kills bacteria and viruses in the blood and super charges the immune system. Autohemotherapy is often paired with ultraviolet blood irradiation (UBI). By carrying heavy metals out of the body, EDTA reduces the body’s toxic metal burden, restoring elasticity and flow to the blood vessels. This intravenous treatment has been safely used for the past 60 years, and has been administered to over a million patients. DMSO and MSM have been used for many years by athletes to treat painful muscles and joints. They are also beneficial for the healing of wounds due to their ability to act therapeutically as an anti-inflammatory, anti-bacterial, anti-viral, and anti-fungal. 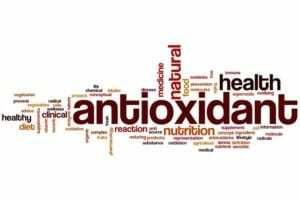 Glutathione is a powerful anti-oxidant used in the detoxification of toxins and maintenance of cellular health. When administered intravenously, glutathione increases the uptake of cysteine into cells which protects the body from toxicity through increasing liver function. Hydrochloric acid (HCl), buffered and diluted, acts as an immune stimulant, increasing white cell count and red cell oxygenation. It is useful for those fighting off acute or chronic infection, and has been successful in aiding cancer recovery therapy. Intravenous hydration allows patients to regain necessary fluids much quicker than is possible through drinking alone. Hydration IVs can also be given to athletes as a preventive measure during preparation for a strenuous athletic event or for post event recovery. Hydrogen peroxide therapy helps cleanse toxins that come from substances like industrial pollutants by transforming them into substances the body can metabolize and eliminate. Hydrogen peroxide also stimulates the production of white blood cells. Sometimes referred to as Myers' Cocktails, nutrient IV formulations can vary widely in ingredients and dosages from clinic to clinic. Nutrient IVs can be tailored to treat a wide variety of conditions and to improve energy and cellular function. Intravenous magnesium sulfate has been clinically proven to help in the treatment of several kinds of cardiovascular disease. Magnesium relaxes smooth muscle throughout the body and dilates blood vessels, reducing blood pressure. Research indicates that PC may be helpful in repairing damage to the liver caused by alcohol, pollutants, and other toxins. In the intestinal tract, PC has a protective effect on the mucosa, and acts as an anti-inflammatory. 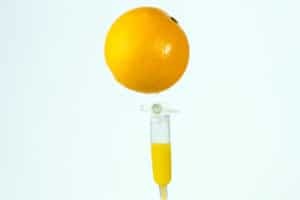 IV Vitamin C can reduce or even eliminate the negative side effects often experienced by patients undergoing chemotherapy, such as weight loss and a weakened immune system. It has also been shown to prolong survival, increase quality of life, and inhibit metastasis.